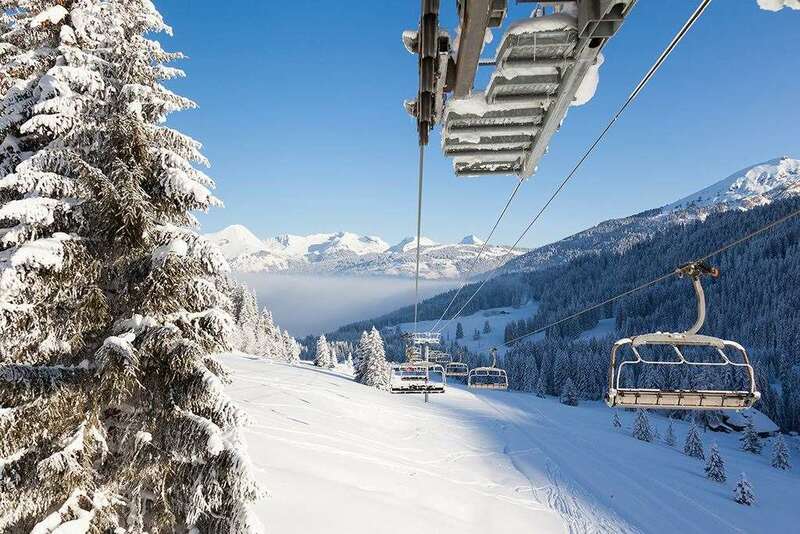 This cheerful, simple hotel offers skiers an excellent base for fantastic value. Ideal for those wanting great apres-ski and a convenient location, it is just a short walk from the ski lifts and the resort centre. A great value hotel, this property offers basic yet pleasant accommodation close to both the slopes and resort centre. Buffet restaurant, Bar, Reception, Safety deposit box facility, Internet facilities (payable locally), Heated Ski room. Highchairs (subject to demand), Children's early meal sittings available on request. Standard rooms have twin beds, private facilities, hairdryer, satellite TV, telephone and balcony or terrace. Double rooms which can take a third bed are also available. Dinner is five courses with two speciality meals per week. Full Board is available at a supplement.